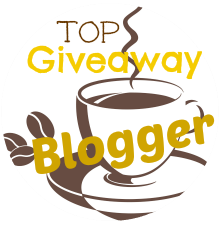 Couponing Momma Giveaways & Reviews: CELEBRATE SPRING IN A KARINA DRESS! CELEBRATE SPRING IN A KARINA DRESS! Goodbye, Winter. Hell-o, Spring!! The ground is thawing and temperatures are heating up. It's all dresses, all the time from here on out! 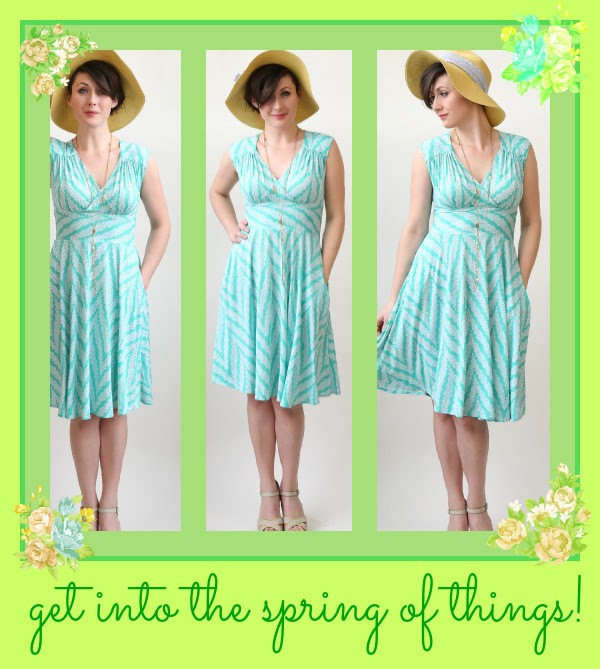 To help you get into the Spring of things, Karina Dresses is offering 20% off of their entire web store from 3/20-22. Use the code SPRING20 at checkout to redeem. Slip into some florals and start celebrating Spring!